One of the most frequently asked questions I get asked is what camera gear I use. While I still believe it is most important to have a unique perspective rather than an expensive camera, I still find it interesting and useful to see what other photographers shoot on. 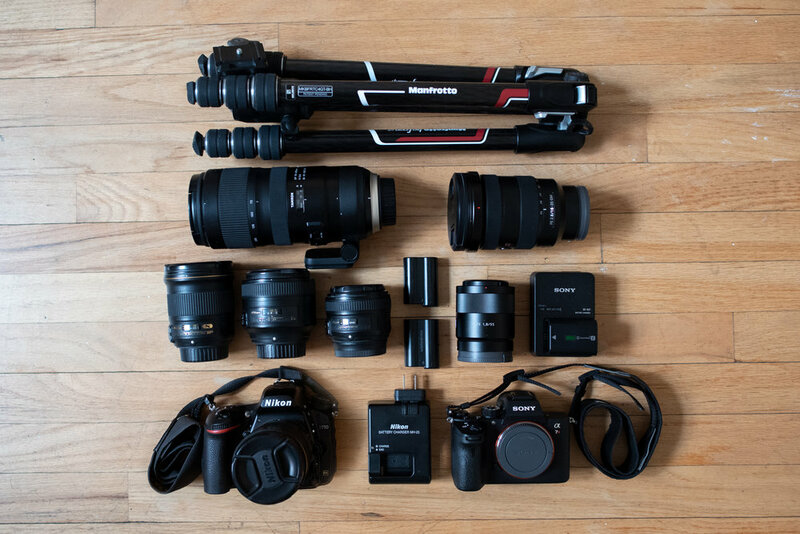 Below I laid out the gear that can most commonly be found in my camera bag! Sony ar7iii - I have recently added the Sony to my kit and it has become my go-to camera along with the 55mm lens. 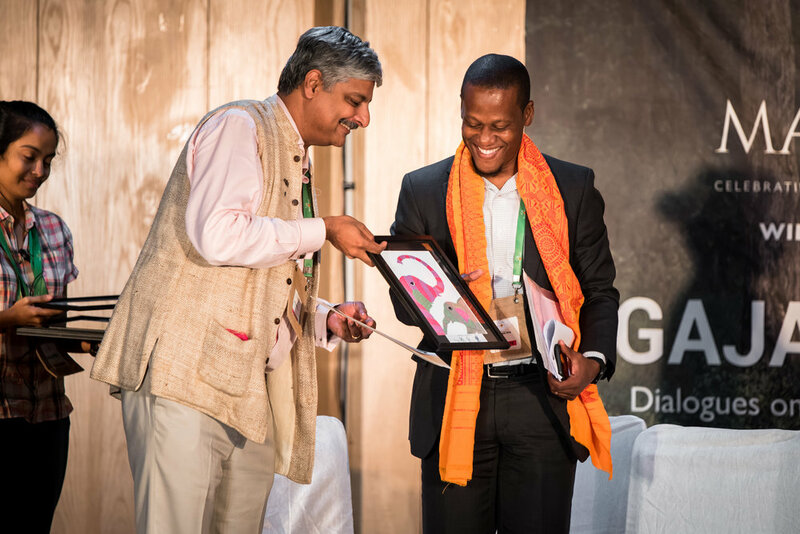 The image quality, size, and low light capabilities are just a few reasons I have been preferring it over my Nikon. My photography style keeps me on my feet and running around the city rather than setting up with a tripod, so having a camera that has great low light capability without needing a tripod is a big reason I upgraded. The file sizes are massive and the amount of detailed captured in this camera is really incredible. Sony 55mm f/1.8 - This is my favorite lens I have ever shot with. The lens is very fast, extremely sharp, and is relatively inexpensive. It is also compact and extremely portable. I feel having the 55mm focal length is the perfect balance between being too wide or too tight when photographing in the city. Sony 16-35mm f/2.8 - A wide angle lens is a must when photographing in the city. This has been a nice lens to be able to capture a variety of wide focal lengths, and the 2.8 aperture still allows me to use it well in low light situations. The only downside is that it is heavy and not as sharp as the prime lenses I am used to shooting with. Nikon d750 - This has been my primary camera for the past five years and what I’ve used for most of my images. It has never malfunctioned and still works great, even though some of the rubber grips is finally slipping off. Compared to other full frame DSLRs I’ve found it is lighter and still has great image quality and dynamic range. Nikon 24mm f/1.8 - This is my favorite wide angle lens for capturing cityscapes or buildings. The image lens is very sharp and the 1.8 aperture allows for low light situations. Nikon 50mm f/1.8 - If I head out to shoot around the city this will be the lens I will use the most frequently with my Nikon. It has almost no distortion and is a good balance between too wide or too tight. Nikon 85mm f/1.8 - This is my favorite lens for portraits or capturing streets scenes where I want more compression in the photo or focus on architectural details. The wide aperture allows for beautiful bokeh and depth of field. Tamron 70-200 f/2.8 - I originally purchased this lens for my trip to Antarctica for wildlife photography, but it has started to become one of my favorite lenses to use in the city. It is very fun to use a long lens in the city and get unique perspectives through the compression created by the 200mm focal length. It is much cheaper than the Nikon lens and I have had a great experience with the sharpness and performance. Manfrotto Befree GT Carbon Fiber Travel Tripod - I do not use tripods often for my photography but have used this for some interior shoots. It is able to easily support all of my cameras and lenses and folds up into a compact size, easy for traveling. Many people dream of seeing Central Park in the fall - and rightly so. Strolling down the main mall with golden leaves floating through the air is magical. 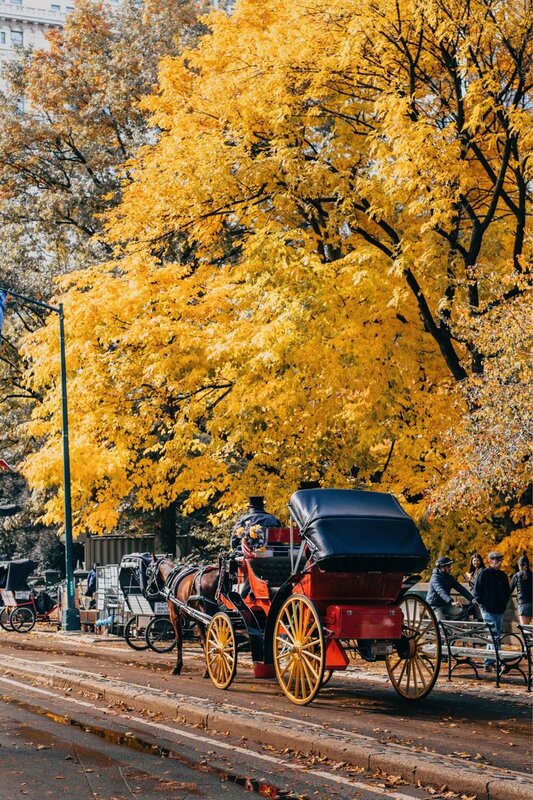 The autumn is my favorite time in New York City and it is a great time for any first time visitors to come. This year’s colors were at their best the first week of November and only stayed that way for a couple days. Timing a visit to align with peak colors can be difficult, however making a trip during the autumn can be worth it. While Central Park is in most peoples’ mind when fall comes around, the city’s numerous other spaces change just as beautifully. 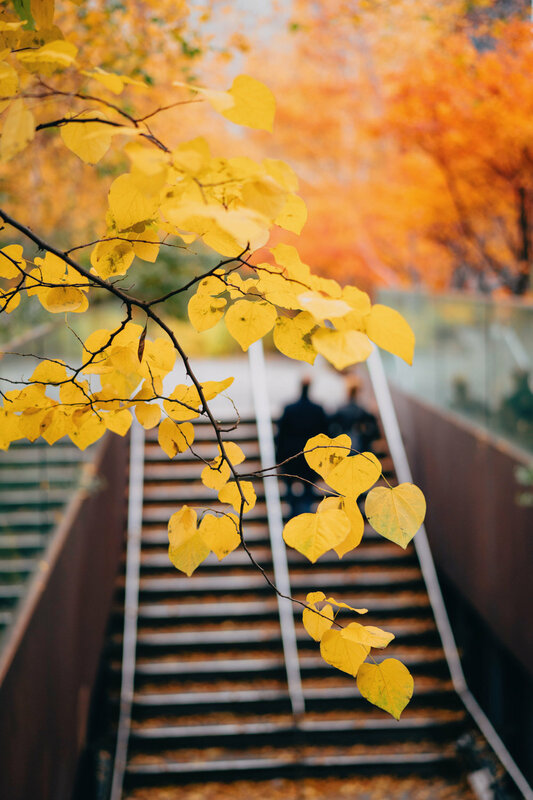 The High Line, Washington Square Park, and West Village all get radiant transformations. 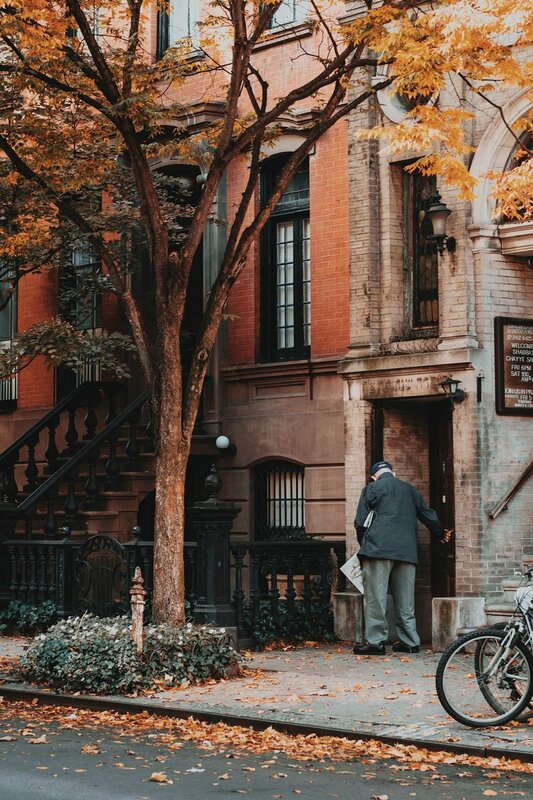 Unremarkable streets can become breathtaking once the trees turn shades of amber, orange, and crimson. Exploring these locations in autumn can be unforgettable if visited at the right time. The Hungarian capital provides a great variety of epic cityscapes, unique architecture, and stunningly ornate interiors. It is one of my favorite cities in Europe to photograph. Here was my itinerary for photographing Budapest. Fisherman's Bastion is best to capture at sunrise to avoid the crowds and utilize the beautiful morning light. New York Cafe, Four Seasons Hotel, and Ervin Szabo Library interiors can all be photographed during the middle of the day to provide enough natural light inside. 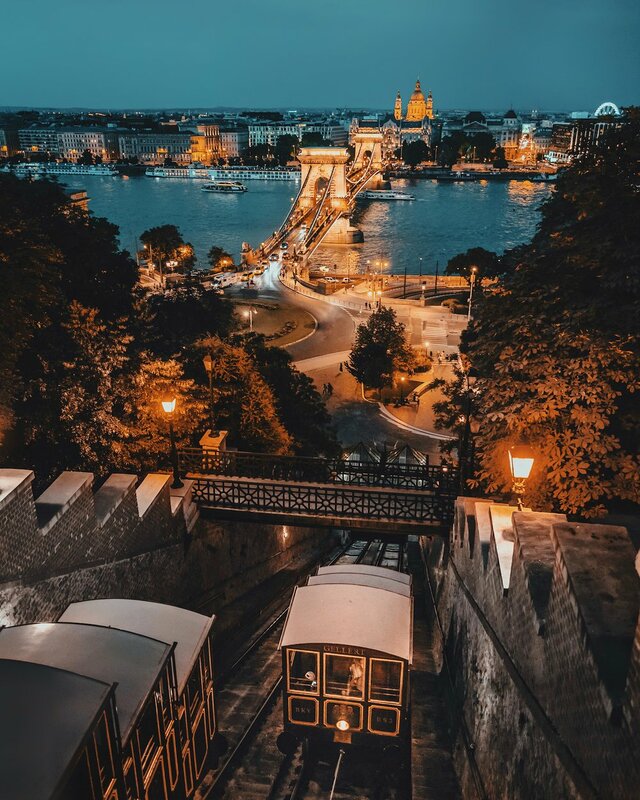 Buda Castle, Castle Hill Funicular, Chain Bridge all have incredible night lighting that showcase the monuments at their best. The lights turns on shortly after sunset. 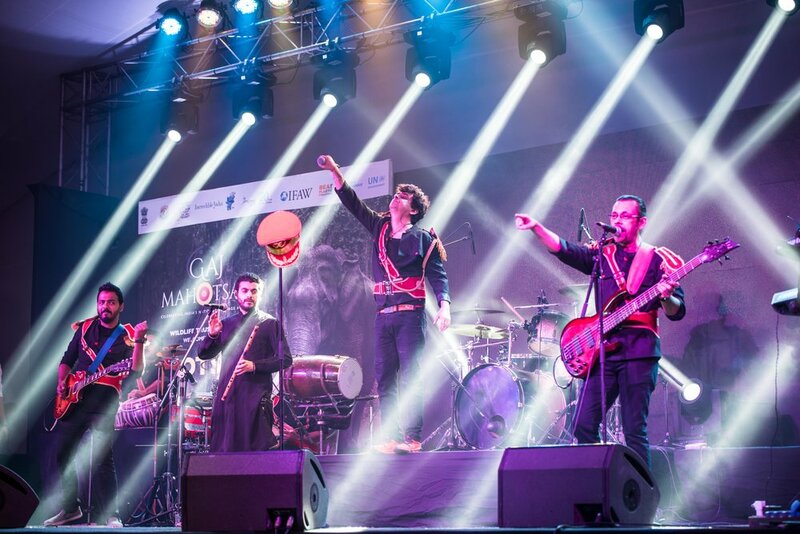 I recently attended Gaj Mahtotsav, a four day festival in New Delhi, India, celebrating the Asian elephant. 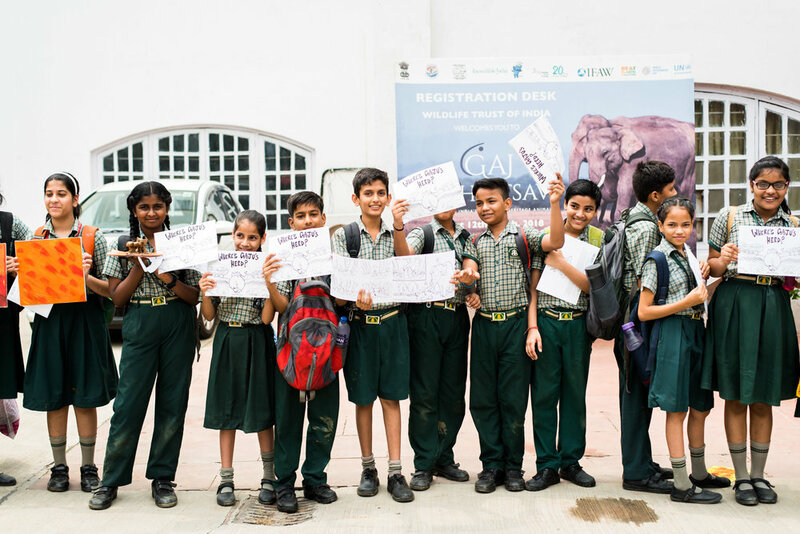 Artists, activists, and policy makers came together over the four days to find solutions to protect the Asian elephant's habitat, specifically by securing 101 corridors throughout India critical to the elephant's migration. 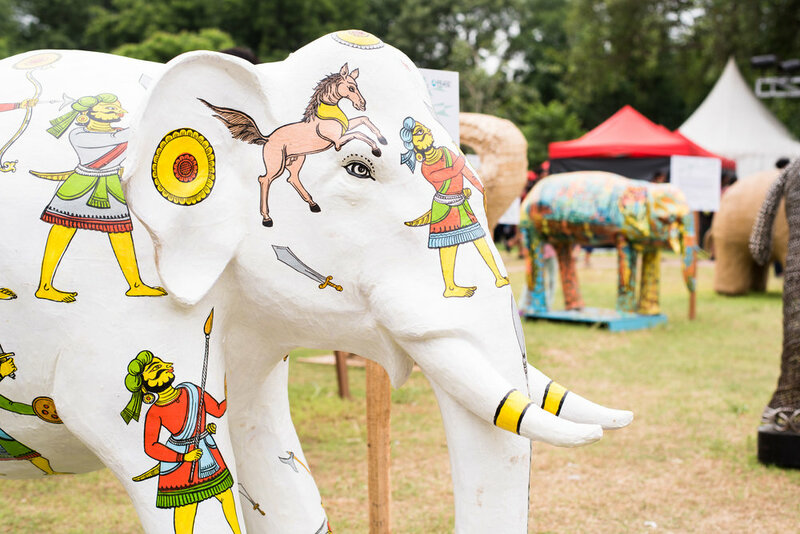 The corridors were represented by 101 elephant statues at the venue designed by a variety of local and international artists. 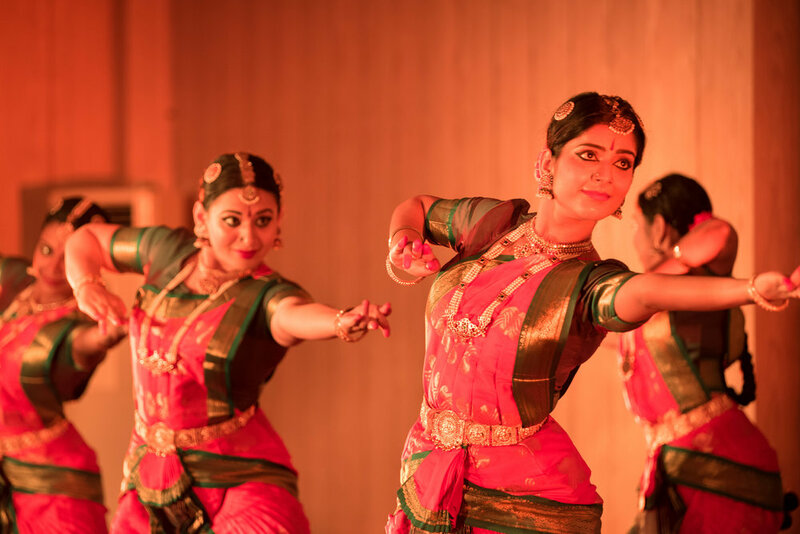 In addition to policy talks, the festival also featured traditional Indian performances and contemporary art exhibits, showcasing the importance of the elephant in Indian culture. I was lucky enough to stay at the newly opened Middle House on my most recent trip to Shanghai. 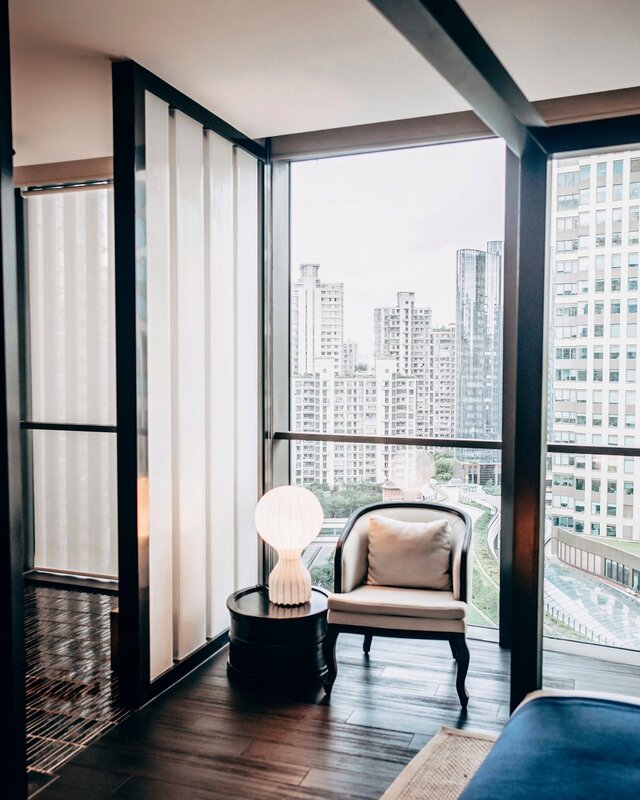 Centrally located in Jing'an district, it is the newest addition to the House collection by Swire Hotels. 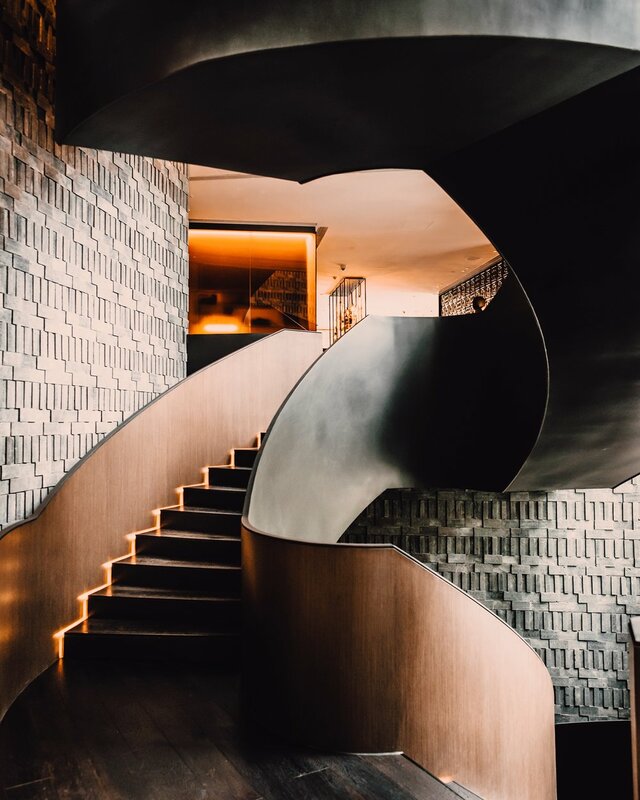 The hotel's design focuses on muted dark tones and clean lines, incorporating western and Shanghainese elements. A feeling of hospitality is felt throughout the hotel's experiences from the moment guests walk into the intimate and chic lobby, to the warm front desk staff, to the thoughtful personal touches throughout the rooms. The 111 rooms are equipped with a free standing tub, walk in closet, and maxibar with complimentary snacks and drinks. There are three restaurants serving Italian, modern European, and Shanghainese and Cantonese fusion. 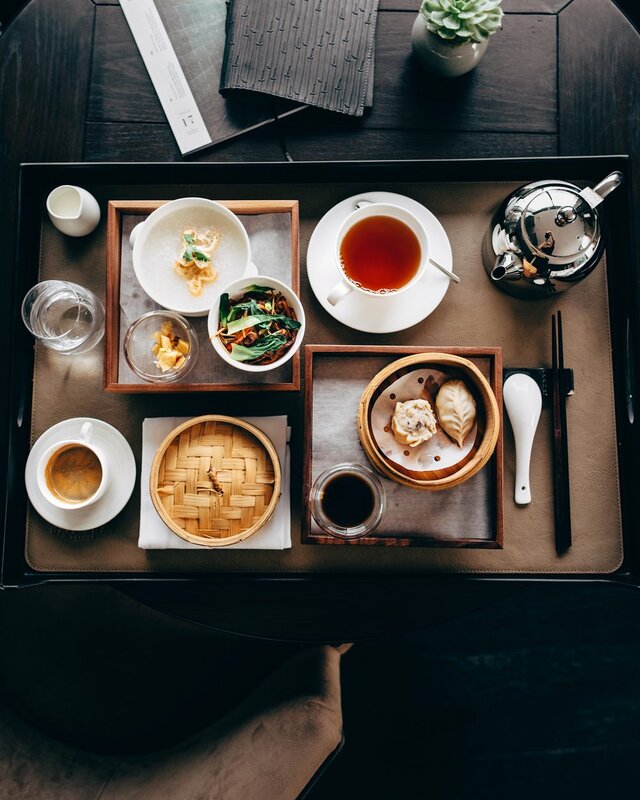 The property is raising the bar for Shanghai hospitality. 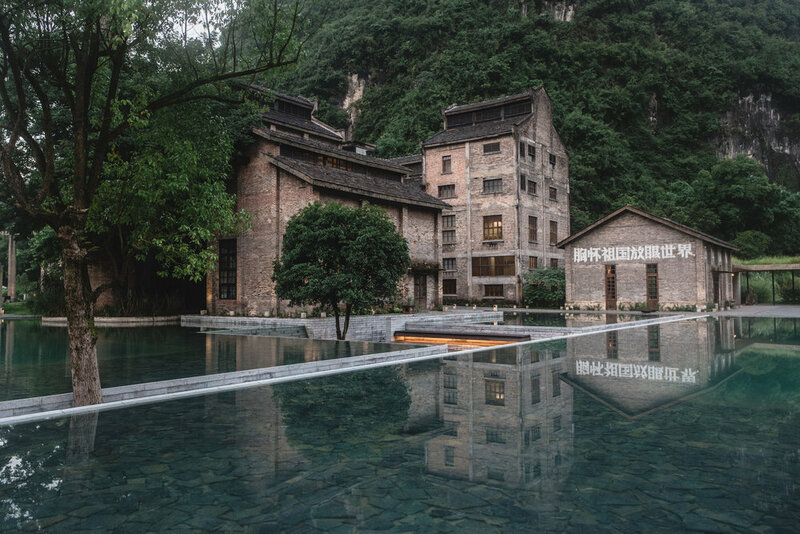 Situated between karst mountains outside of the town of Yangshuo, this old sugar mill has been redesigned into a resort hotel. 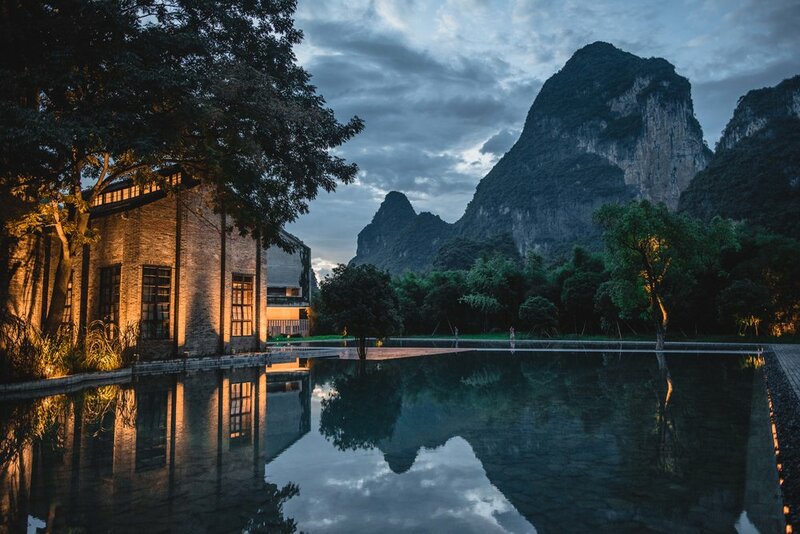 The Alila Yangshuo is an example of China's new cutting edge architecture that embraces the local history. The hotel is made up of the renovated sugar mill buildings built in the 1960s as well as new brutalist buildings where most of the rooms are located. Landscaping and ponds have been added to the property which includes an art gallery, spa, library, restaurant, bar, and gym. 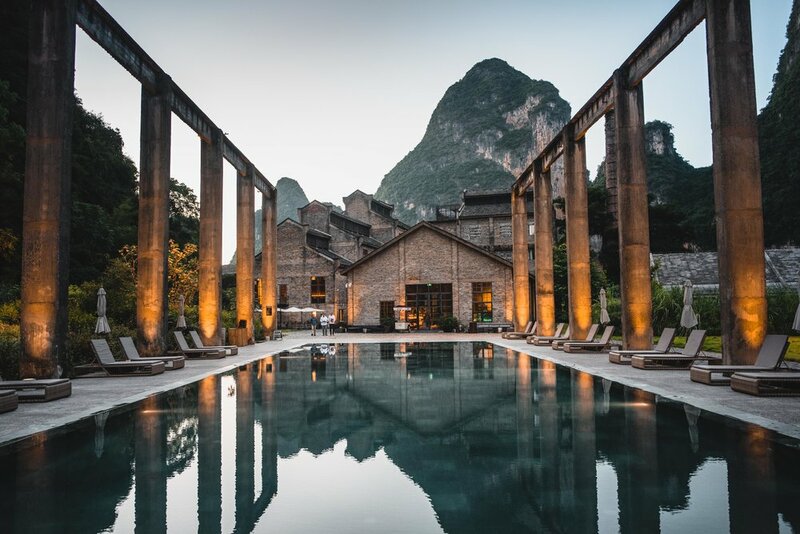 The pool overlooks the Lijiang River and includes the original pillars used to unload the sugar cane from boats. 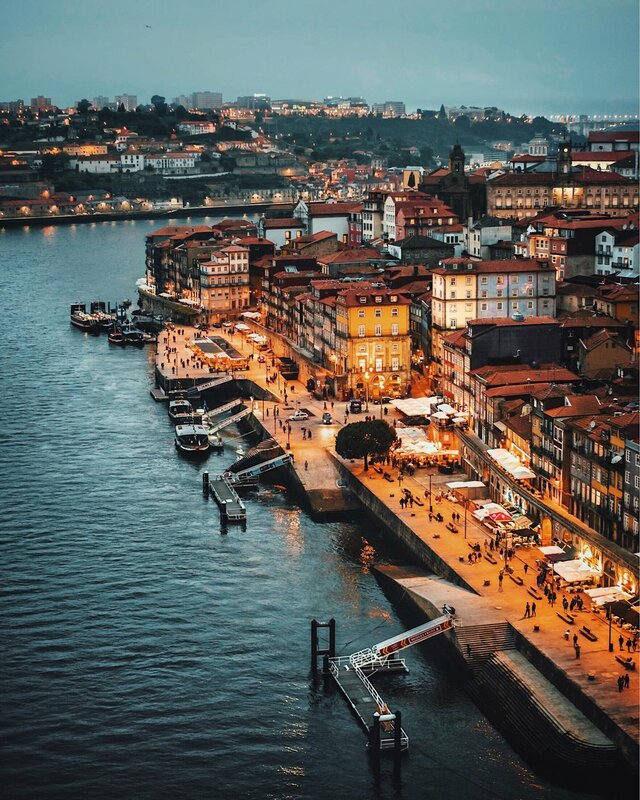 The view from the Luis I Bridges gives you the best views over both sides of Porto and down the Duoro River. Walking along it gives you a variety of viewpoints as well as a good view of Mosteiro da Serra do Pilar, a convert from the 1500s. While sunrise and sunset are obviously great times to come, my favorite time was at twilight right once the lights came on. The city lights come on around 30 minutes after the official sunset time, so be patient if you're looking to capture the blue of twilight and orange glow of the city. Here you will be able to photograph along the Duoro river while looking up at the Luis I Bridge. In addition, there are many colorful photogenic houses and restaurants lining the river. Once you're done photographing, I suggest ordering some bacalhau at Terra Nova and enjoying the view. 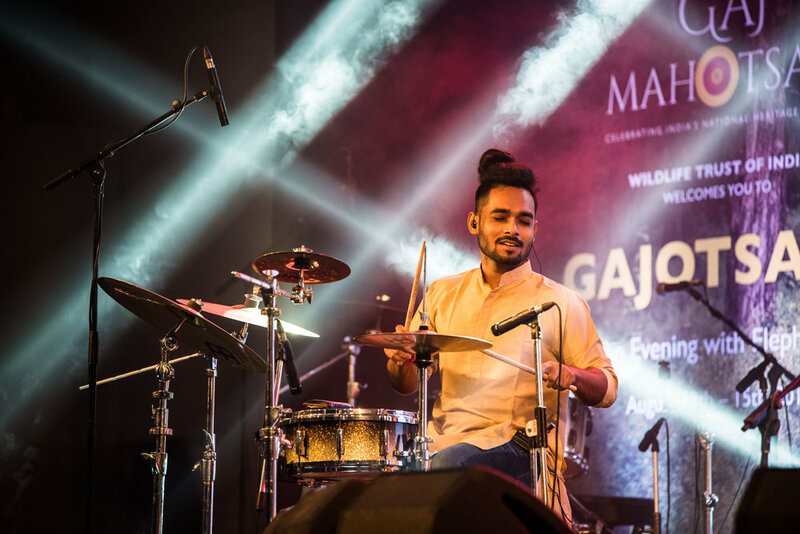 There are usually some musicians playing live music as well! While there are quite a few buildings with these intricate blue tiles, these were the two that I liked the most. While similar, I feel both are worth a visit due to their small differences and unique character. There are plenty of well dressed old Portugese locals who make for a great stride by subject. For Capela Das Almas, I felt I needed to go early to get a photo without too many people in it because it is in a busier area. I shot both of these buildings using my 24mm. This street was my favorite to photograph the trolleys and capture some of the street life. I enjoyed that both sides of the street had a church at the end making for a nice subject, and the hills helped create interesting leading lines. I am hesitant to put this last one on here. 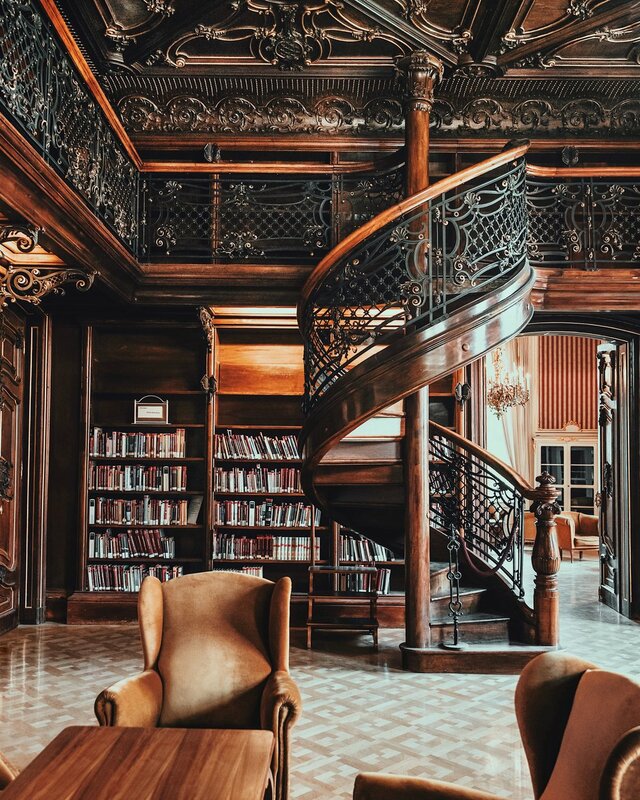 I won't argue that this is one of the world's most beautiful bookstores, it features a grand twisting staircase, intricate wood carvings, a colorful stained glass ceiling and a collection of rare and first edition books. The design is rumored to have even inspired J.K. Rowling while writing Harry Potter. 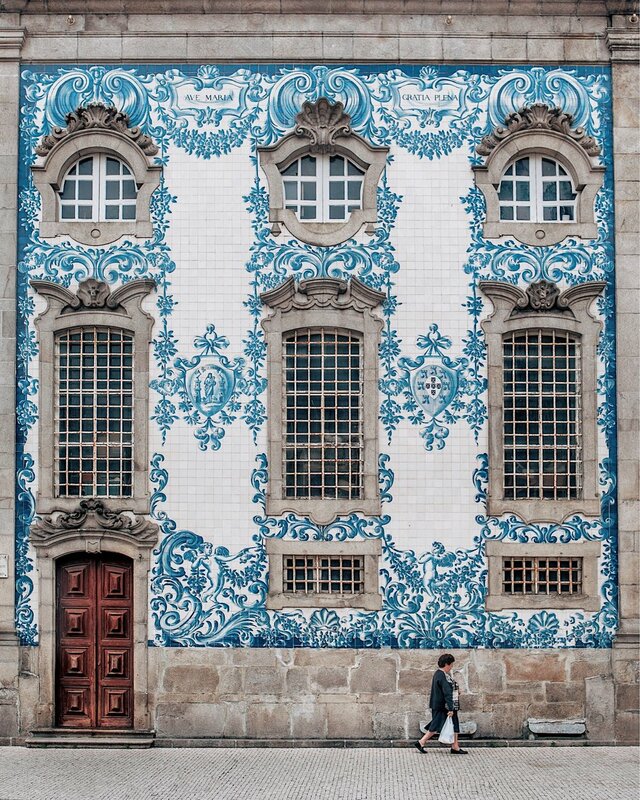 However, recently due to social media, the bookstore has become one of the most popular tourist destinations in Porto and now requires a ticket to enter, attracting a queue well before it even opens. So be warned, even though it is an incredible shop, the hoards of tourists make it difficult to actually enjoy the space and impossible to get a photo unless planned out in advance. So how did I get a photo with no people in it? The best way to do it is to buy a ticket the day before and be the first person in line the next morning. Tickets are purchased two doors down from the actual bookstore for 5 euros. I lined up 45 minutes before it opened and was luckily the first person in line, however people showed up minutes after I did. I then had around 30 seconds to photograph the staircase and upstairs before too many people came in behind me.